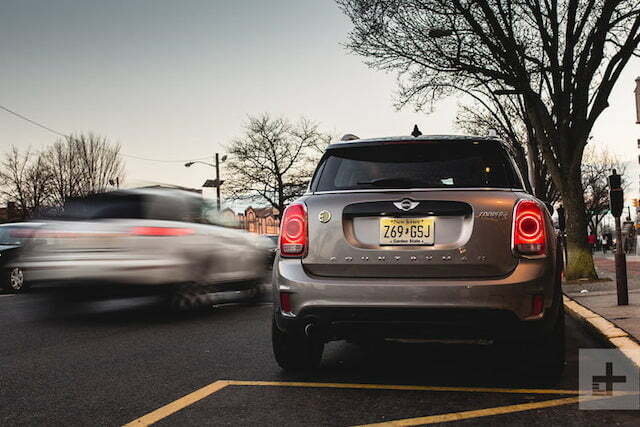 Shockingly big on size but short on range, the Cooper S E Countryman ALL4 doesn’t want to stray from the city. 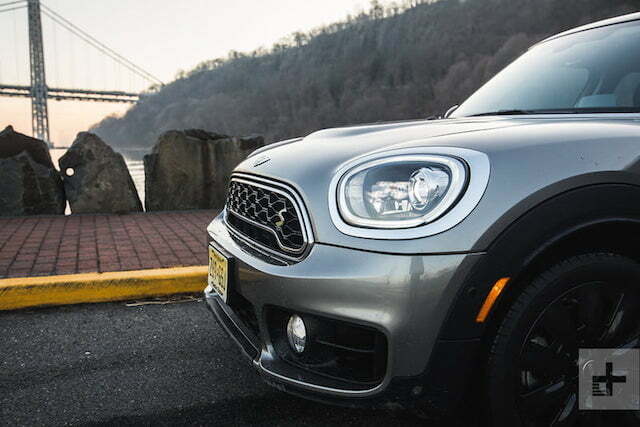 It has been eons since Minis actually lived up to their namesake, and that’s one of the first things you notice about the Mini Countryman: It is anything but Mini. 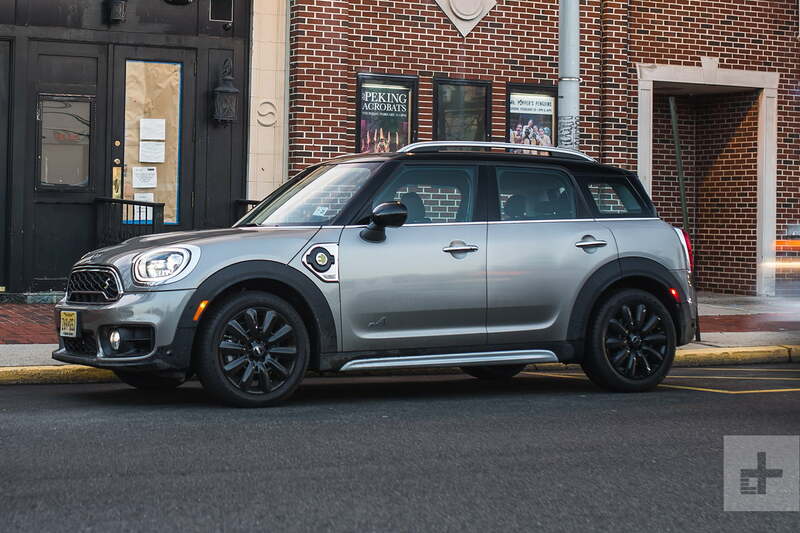 A much, larger “crossover” version of the standard Cooper with two extra doors, the Countryman is the biggest and most practical Mini to ever sport the famed badge. 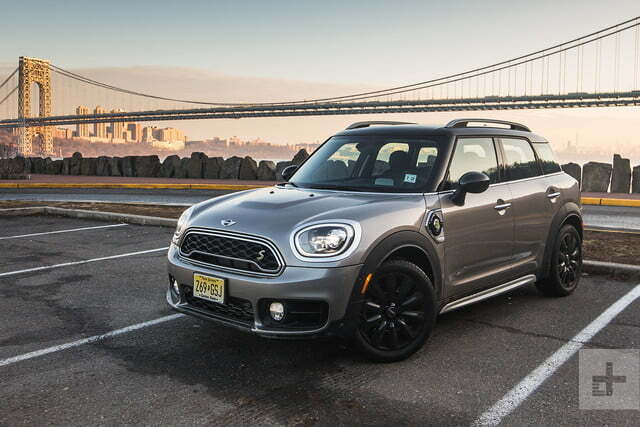 Add a plug-in hybrid powertrain and you get this model: the Cooper S E Countryman ALL4. Although seemingly a paradox on four wheels, the larger Countryman doesn’t stray far from the company’s tradition. During the ‘60s heyday of the iconic and truly small Morris Mini-Minor, the company also expanded its lineup with larger versions. 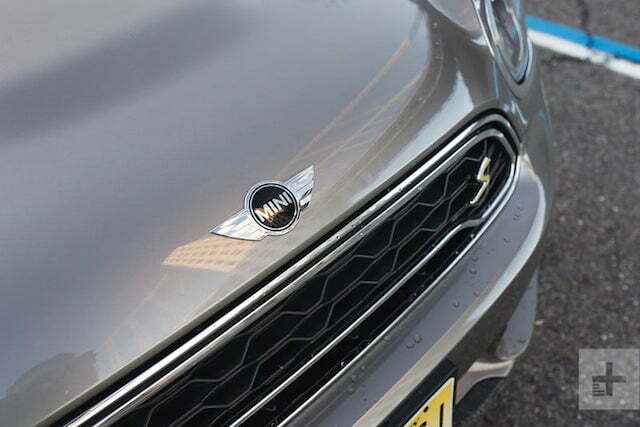 And right now, Mini parent BMW Group is on a tear to add electric versions of just about everything. 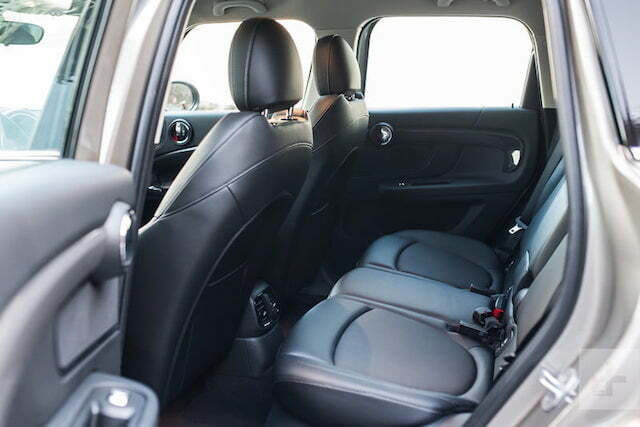 In base form, the Cooper Countryman competes with the Audi Q3, and the Mercedes-Benz GLA. But because of its hybrid status, the Countryman S E ALL4 actually remains as the only car in its class with a plug-in hybrid powertrain. Is it worth the buzz, starting at $36,900? 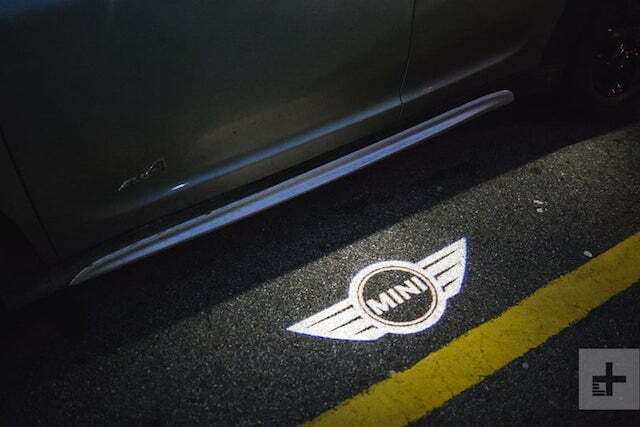 Despite their small footprints, Minis were always incredibly space efficient, being able to fit more inside than what meets the eye on the outside. 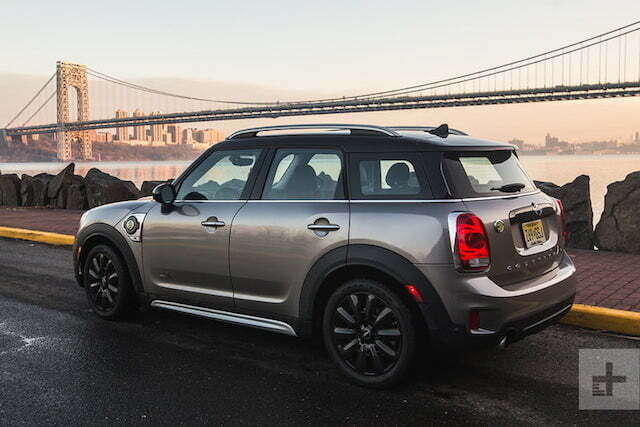 Though much larger, the Countryman S E ALL4 retains that efficiency. 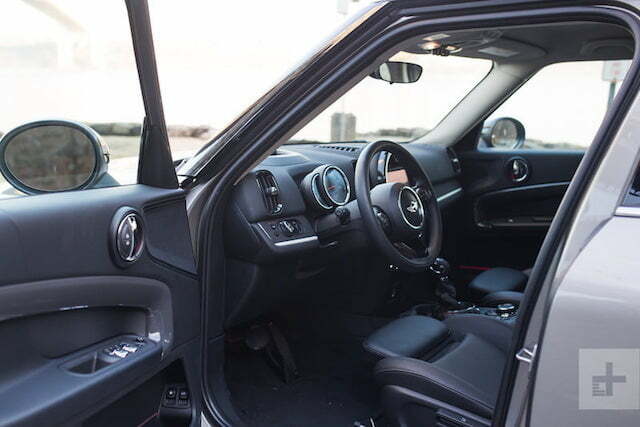 Thanks to its upright and boxy profile, the Countryman is very easy to get in and out of, both in the front and rear, for full size adults. Once settled inside, the high roofline yields a very spacious and airy cabin, with plenty of space for five. Its gas competitors, the Audi Q3 and Mercedes-Benz GLA, all feel terribly cramped in comparison. 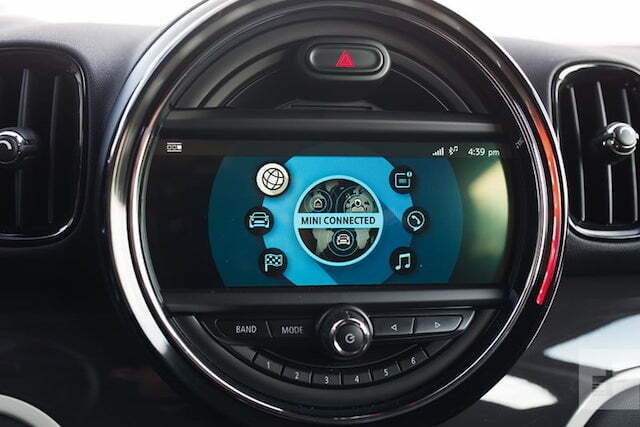 Because the Countryman is also a BMW plug-in hybrid underneath, technology is a big focus on the inside. The infotainment system lives front and center, inside a circular ring inspired by Mini’s iconic dashboards of yore. 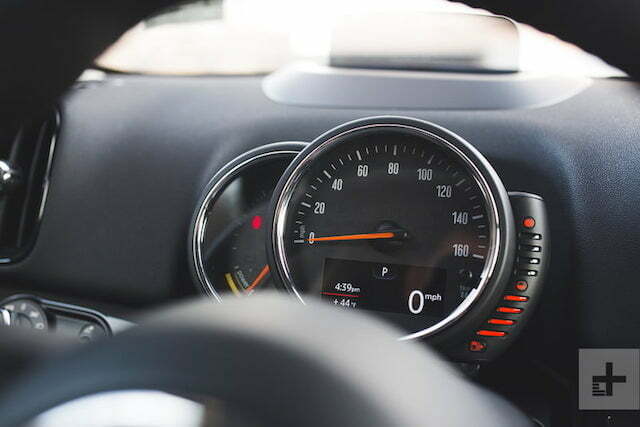 The speedometer and other gauges that used to live here have been moved behind the steering wheel. Minis were always incredibly space efficient, being able to fit more inside than what meets the eye on the outside. 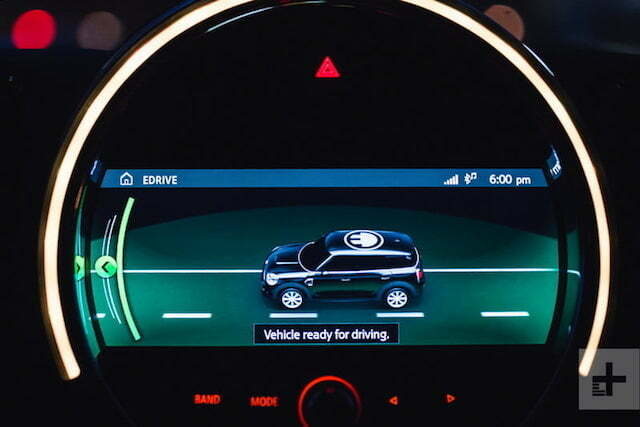 The screen runs Mini Connected, an on-board app suite that displays overall vehicle functions and the operation of the hybrid system. 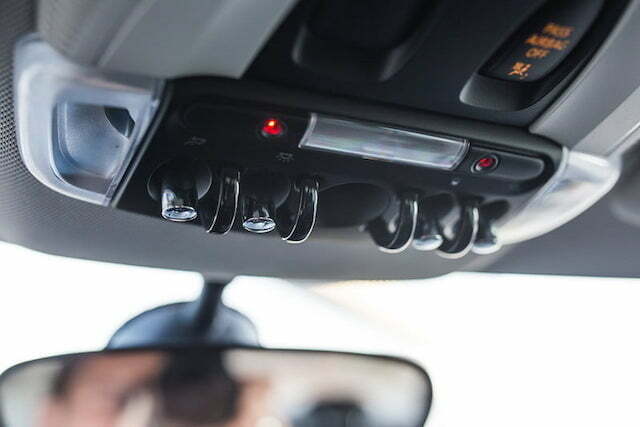 It also collects data based on your driving habits and reports it back to you, and all in the hopes that it can encourage you to become a more fuel-efficient driver. 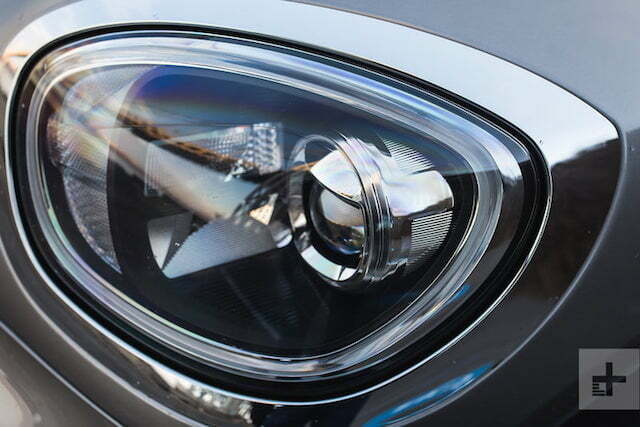 This is a hybrid after all, and that’s one of the Countryman SE ALL4’s missions. 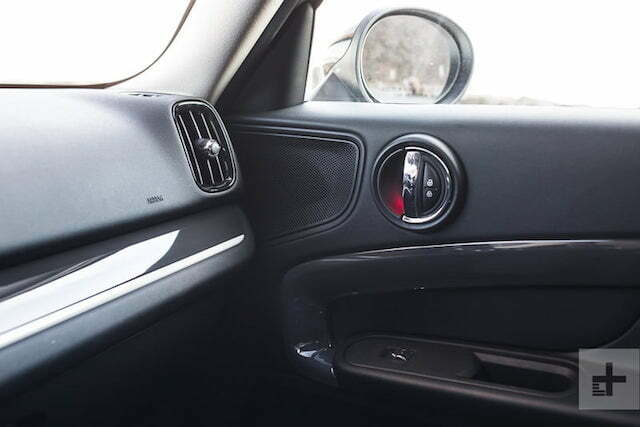 Apple CarPlay is available as part of the basic Touchscreen Navigation Package, but if you want you want parking assist, active cruise control, and parking distance sensors, you’ll need to spring for the $1,250 Driver Assistance Package. 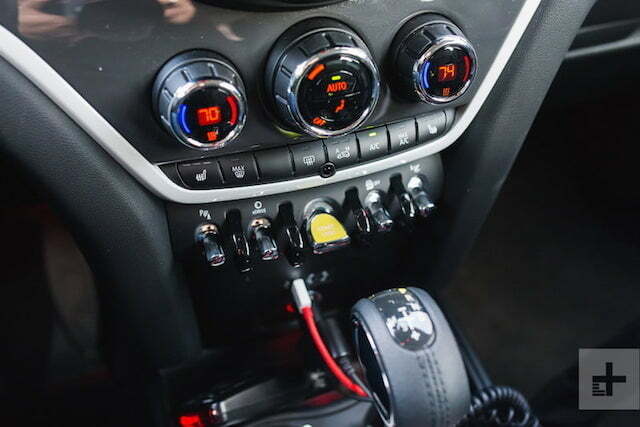 The dashboard layout and overall interior design seem well-thought out and fun, particularly with quirky touches like airplane-style rocker switches on the lower portion of the center console. 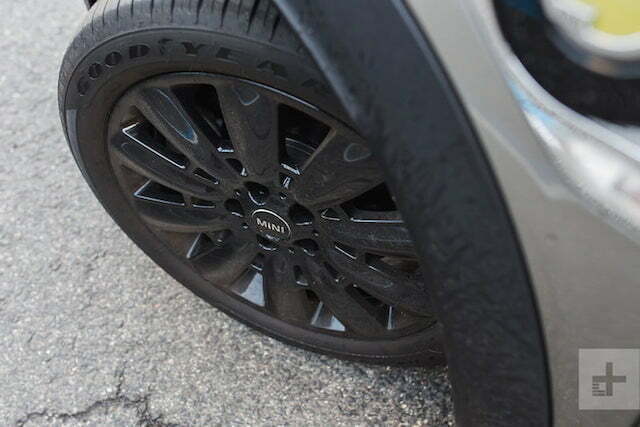 But the materials seem a tad bit on the cheap, plasticky side for a car that can cost well north of $40,000. 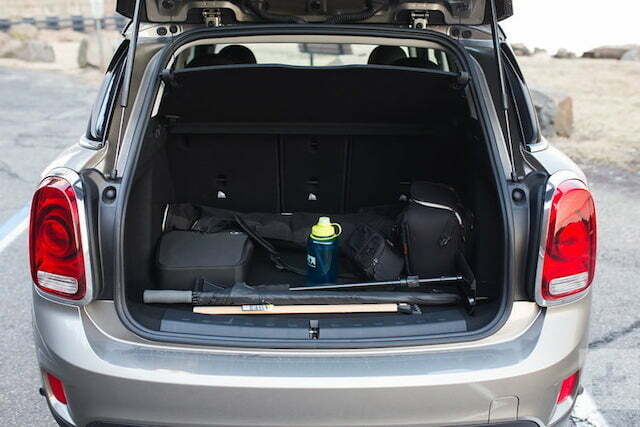 Unlike larger and taller crossovers that drive more like SUVs, the Countryman drives like a tall wagon with just a tad bit of extra ground clearance. 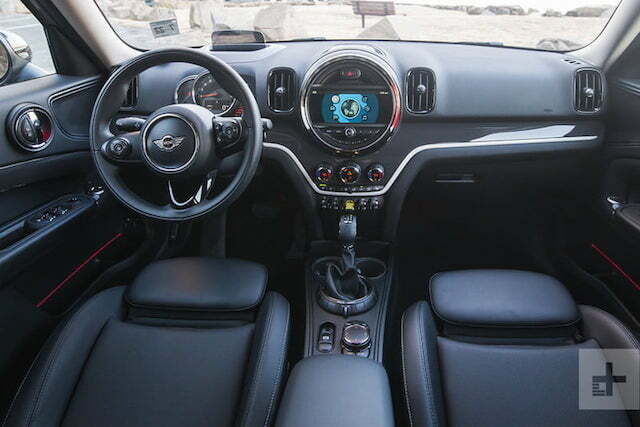 So rest assured, the Mini won’t bore you behind the wheel if you decide to tear up some backroads, or if you want to test your rear occupants’ tolerance to G-forces. 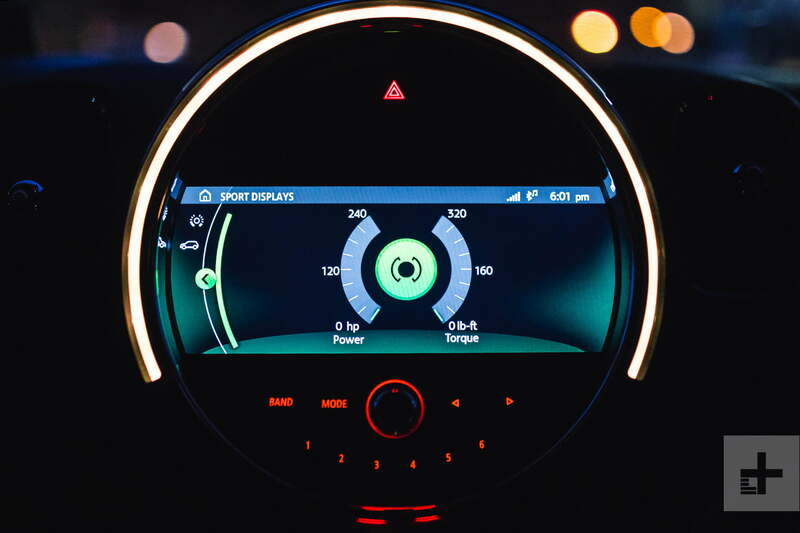 The fun-to-drive factor also makes it clear that BMW is more than a mere corporate parent, as Munich’s influence is written all over the Countryman. 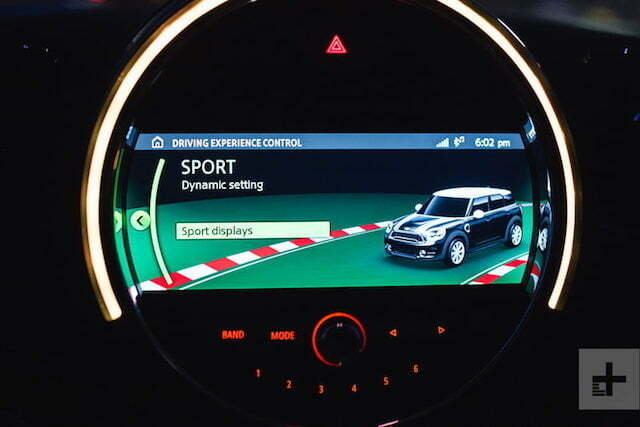 Settle down to normal driving and the Countryman does much better to absorb road imperfections than its smaller siblings. 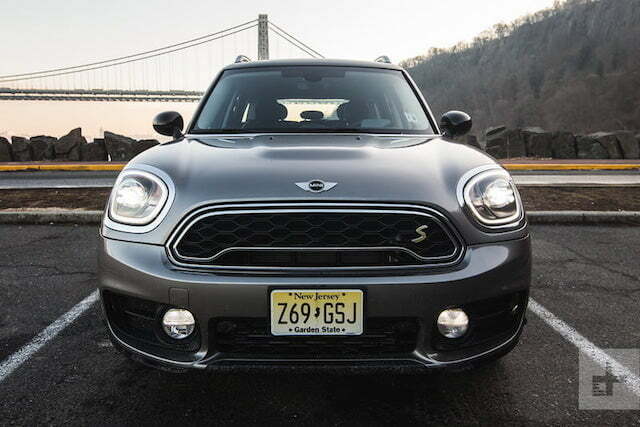 The Mini won’t bore you behind the wheel if you decide to tear up some backroads. 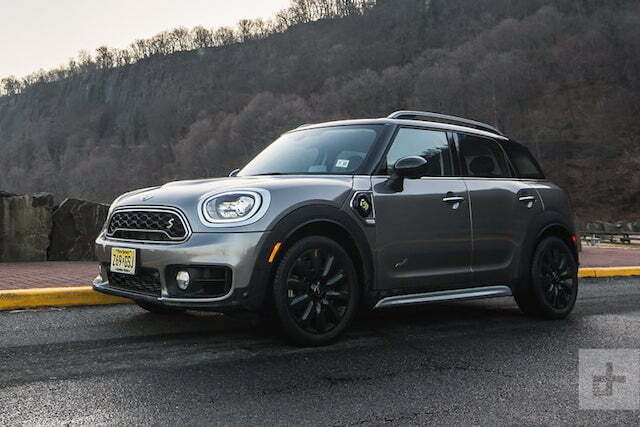 Mash the gas and the Countryman S E ALL 4 jolts around quite a lot quicker than its 1.5-liter three-cylinder hybrid powertrain suggests on paper. Maybe we shouldn’t be surprised: This is, after all, the same turbocharged 1.5-liter TwinPower three-cylinder used in the i8 sports car, but in a detuned state. It powers the front axle while the additional electric motor powers the rear axle for a total of 221 horsepower and 284 pound-feet of torque. 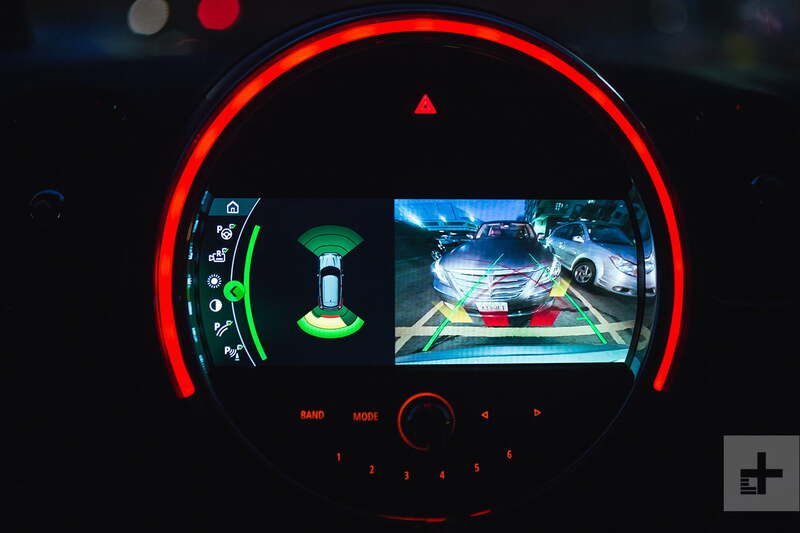 According to official test figures from in-house, the Countryman PHEV hits 60 in just 6.7 seconds. 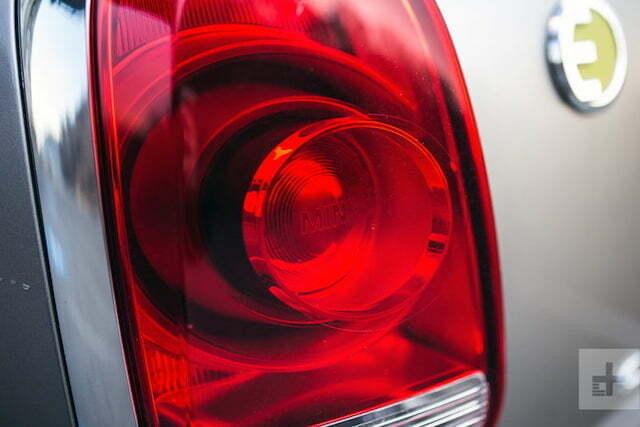 The gas motor itself churns out 134 horses of those 221 and 162 of those 284 torques. But it’s the instant-on electric wallop that really allows the Countryman to feel like there’s a much bigger engine under the hood. On the road, it’s quite astonishing. 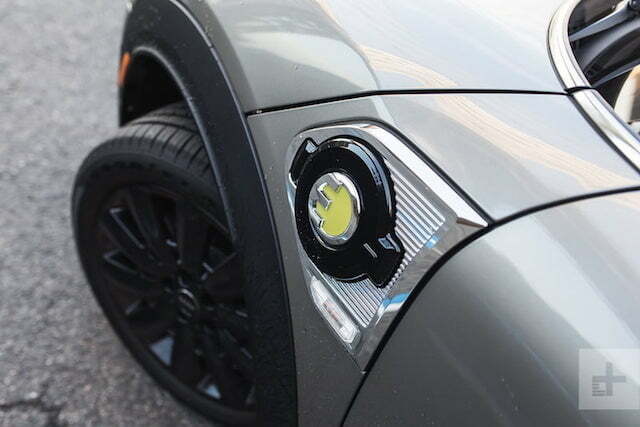 Should you want to shun gasoline entirely, flick the eDrive rocker switch and the Countryman will rely entirely on the small 7.6 kWh battery to power the electric motor. Mini says it will run on electric up to 77 mph and on a good day, 24 miles of range. Then, the gas engine comes in to operate like a hybrid, making the Countryman S E ALL4 only good for a total driving range of 270 miles. On both fronts, those are rather limited driving ranges. Engineers had to shrink the size of the gas tank to fit the rather equally small battery pack to power the electric motor. And this is where the Countryman begins to come up short. Errand runs around North New Jersey were enough to deplete the electric capacity and kick us into hybrid mode before we returned home with groceries. And any sort of public charging station was at least a five-mile route deviation from any of my destinations, given my living quarters doesn’t have charging options available. But it might fare better in other scenarios. Access to charging, and a stop-and-go commute between Brooklyn and Manhattan would make better use of the Countryman’s hybrid system. 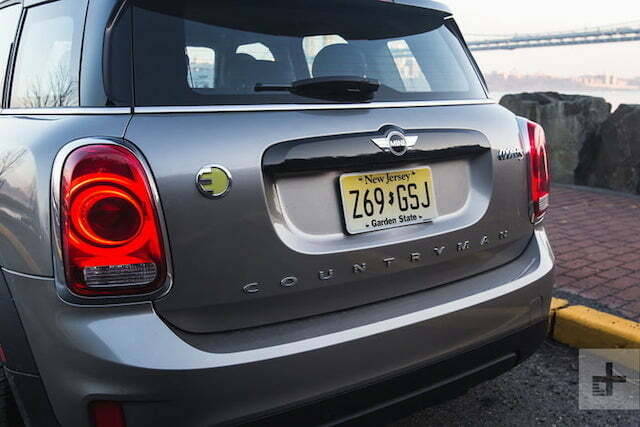 Otherwise, the EPA rates the Countryman S E ALL4 at a combined city/highway rating of 65 mpg. 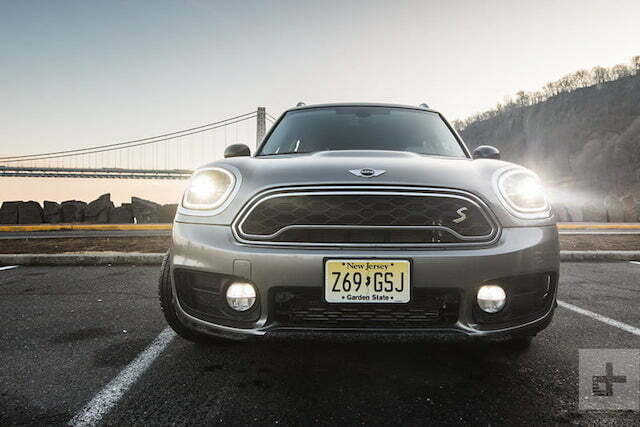 All Minis come with a four-year, 50,000-mile warranty from bumper to bumper for all non-wear items. 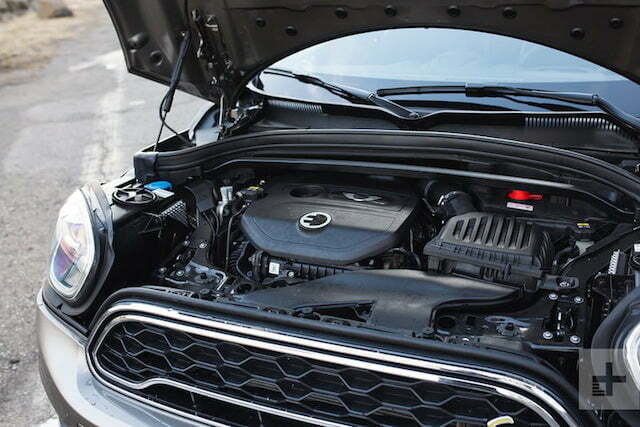 Though we reviewed the plug-in hybrid Countryman, we’d recommend just sticking with the all-gas engine if you do a lot of long distance driving outside the metropolitan city area. Get the Countryman S ALL4 for $5,000 cheaper, or even the front-wheel drive model if you don’t need all-paw traction. 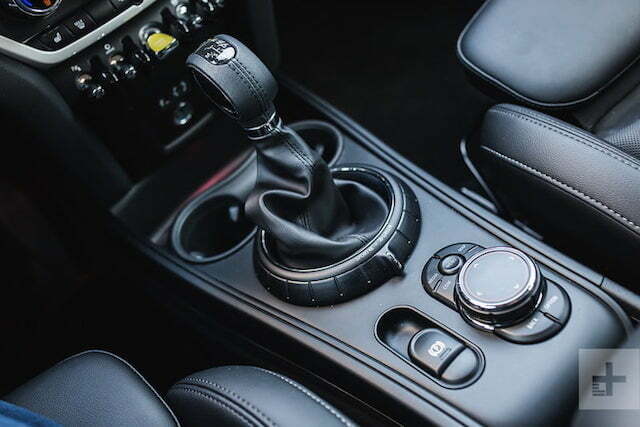 The S model adds a hint of sportiness to the mix with different suspension and tuning, and is worth the $2,500 upgrade. Rounding the package out would be the top-spec “Iconic” trim over the base “Classic” and mid-grade “Signature” models, adding standard options like various trim upgrades, dual-zone automatic climate control, and tech upgrades like LED headlights and Apple CarPlay. 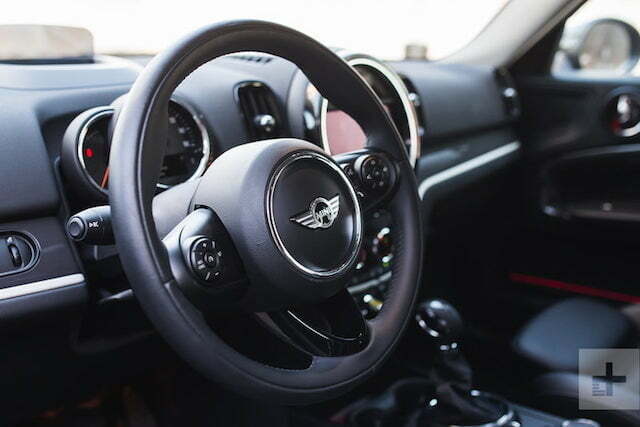 The Mini Countryman S E ALL4 is an expensive proposition for personal intercity transport, where most people don’t even own a car because it’s already expensive and challenging to park and insure. 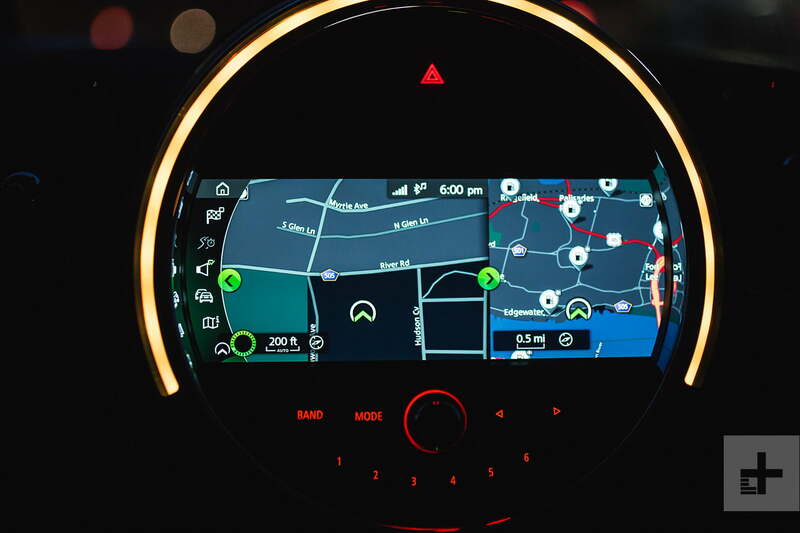 Thus, the Countryman S E ALL4 only targets itself towards a very niche group of city dwellers looking for a large intercity family car with plug-in hybrid capabilities. At that, it succeeds, but beyond, it’s comes up just a bit short. 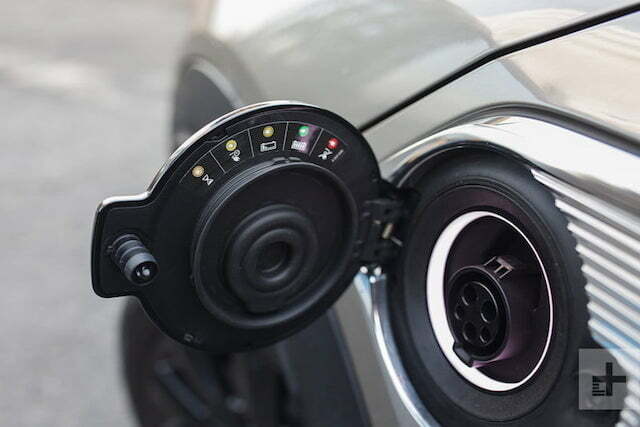 Unless you live deep in the downtown neighborhood of a major city or in one of the nearby outlying neighborhoods of the center by 24 miles, and with access to charging infrastructure, just stick with the all-gas version. You really aren’t going to find the plug-in hybrid system useful and worth paying a huge premium for in the entire Countryman lineup. 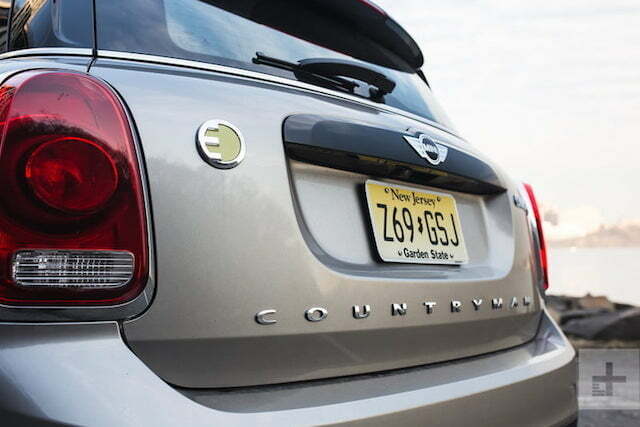 Thankfully, there are state and federal tax breaks that the Countryman S E ALL4 qualifies for. 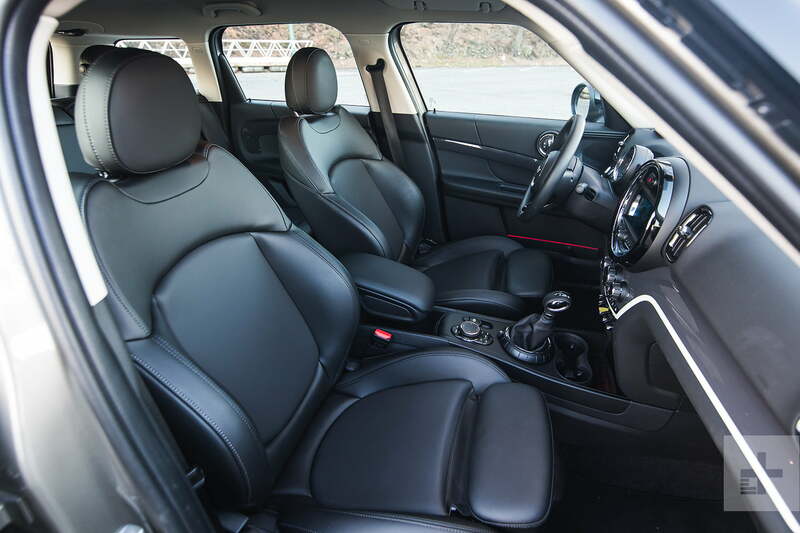 But even with assistance from gas power, it’s limited to 270 miles at best, meaning you’ll find yourself filling up quite often if you do any long-distance driving.